Groups can be both finite and infinite. 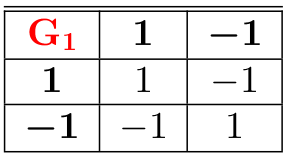 The set (set of all real numbers excluding ) with the binary operation of multiplication forms a group. Both Group( ) and Subgroup( ) share the same identity . 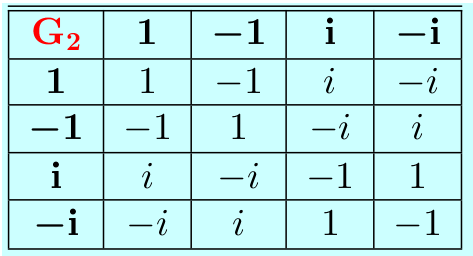 Simply put, group homomorphism is a transformation of one Group into another that preserves (invariant) in the second Group the relations between elements of the first. A homomorphism is an isomorphism if is both one-to-one and onto (bijective). An isomorphism is called an automorphism. The kernel of a homomorphism is the subgroup of . 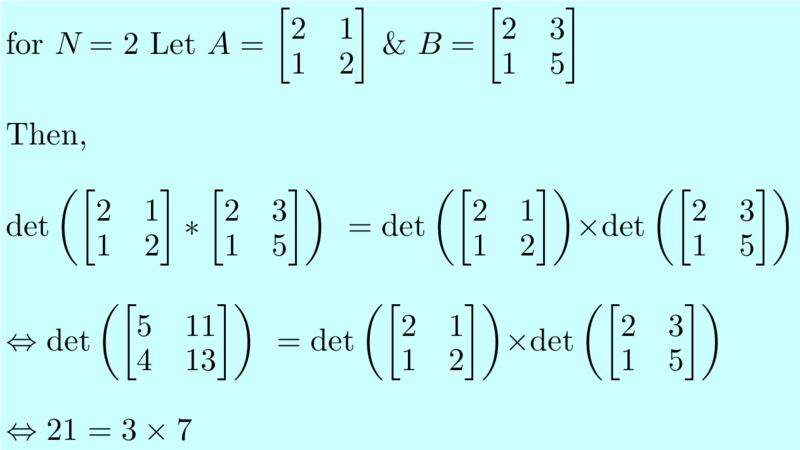 In this case the identity of Matrix is the Identity matrix (denoted by ). A homomorphism is one-to-one if and only if . A homomorphism is an isomorphism if it is onto and if its kernel contains only the identity element of G.